los angeles friends! 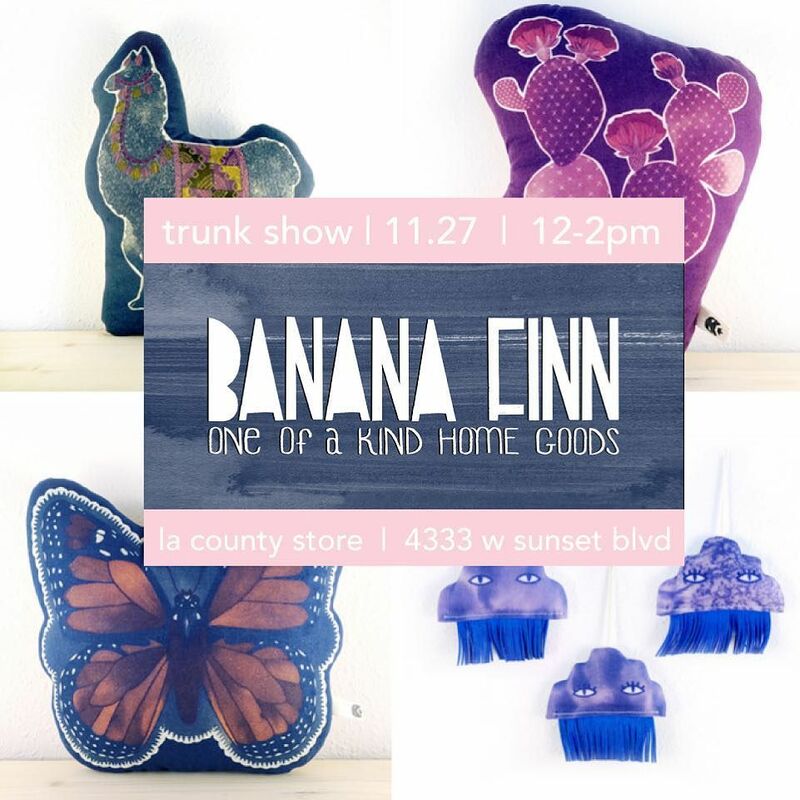 I will be having a trunk show at LA County Store this Sunday! Stop by and say hello, and take a look at all the amazing local, handmade goods at the store!